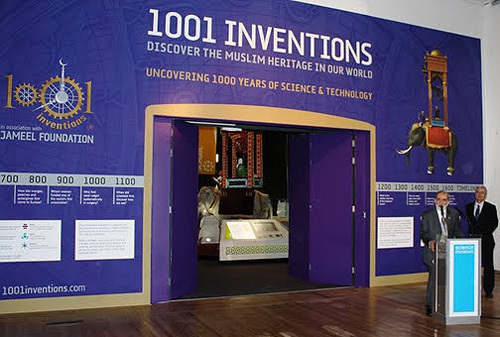 The Science Museum today announced that it will host a new exhibition, 1001 Inventions: Discover the Muslim Heritage in Our World, which traces the forgotten story of a thousand years of science from the Muslim world, from the 7th century onwards. 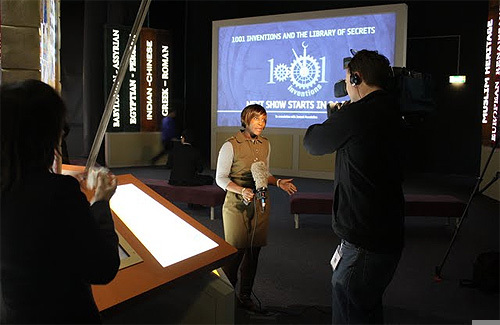 The free exhibition, which runs from the 21 January to 30th June 2010, will look at the social, scientific and technical achievements that are credited to the Muslim world, whilst celebrating the shared scientific heritage of other cultures. The exhibition is a British based project, produced in association with the Jameel Foundation.